With the Olympics just finished we decided to ask our panel (including special guest Linda P. Jones) how to manage money like an Olympian. Of course, their answers are surprising, fun, and full of insights nobody expected. We also tackle an investment strategy that just might be a little bit of a stretch AND a letter to the Moneyologist at Marketwatch. How should a man talk to his new spouse whom he suspects is taking advantage of him and his financial situation? 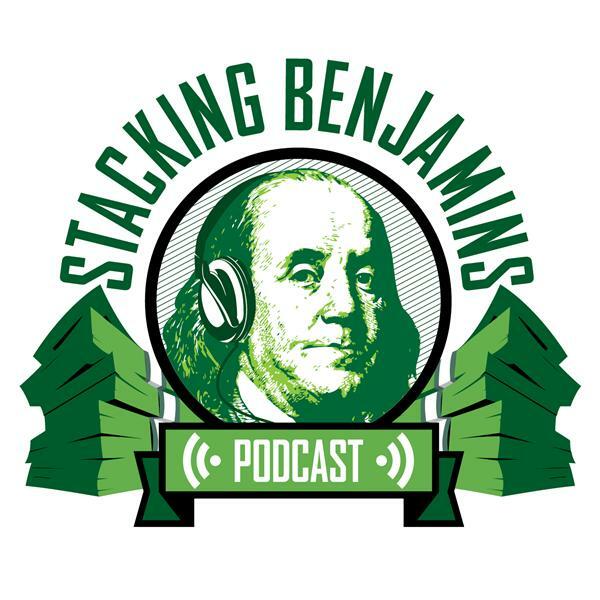 Thanks to MagnifyMoney.com and SoFi for making Stacking Benjamins possible.